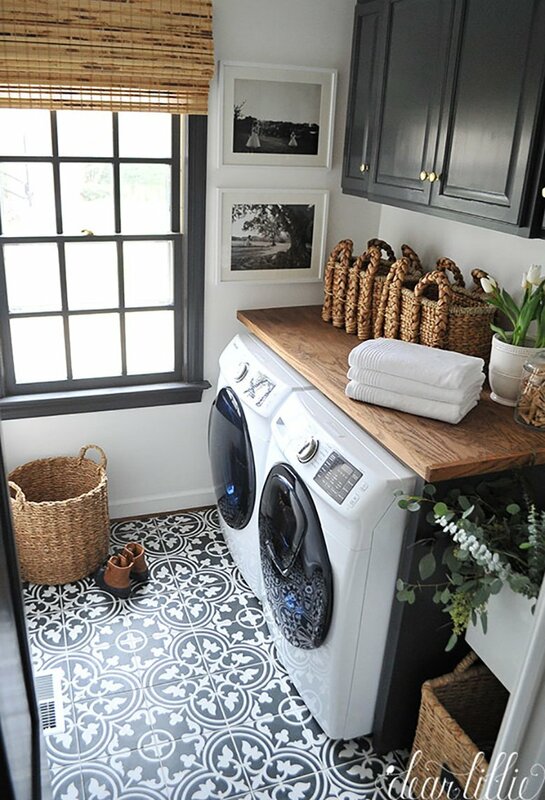 Creating a beautiful laundry room will make one of the worst days of the week much more enjoyable. 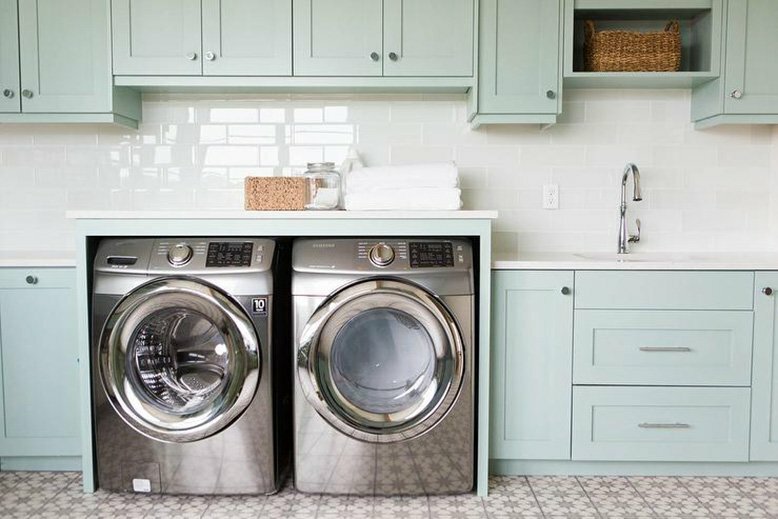 By picking the right laundry room color you’ll be able to have a laundry room you love being in. 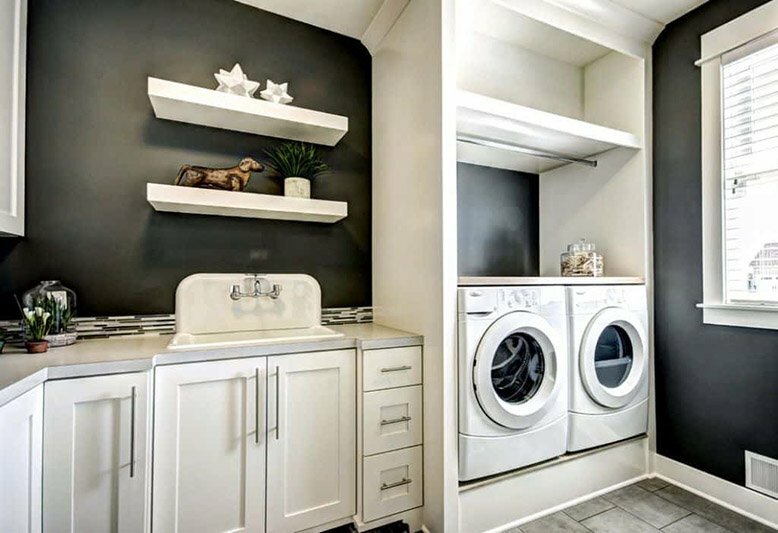 Whether you pick something bold or something a little more subdued and peaceful, picking the right laundry room color doesn’t have to be difficult! Check out some ideas below. Keep it simple with Simply White from Benjamin Moore. 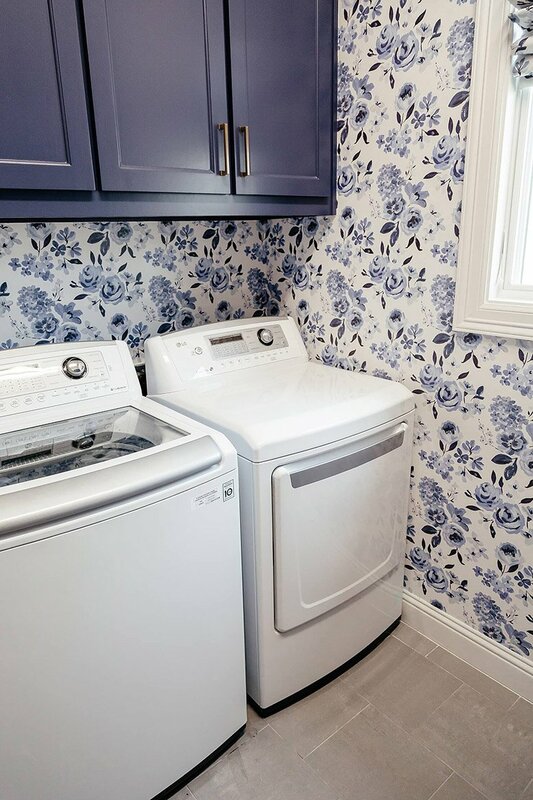 Make your laundry room soft and cozy with PPG Geyser. 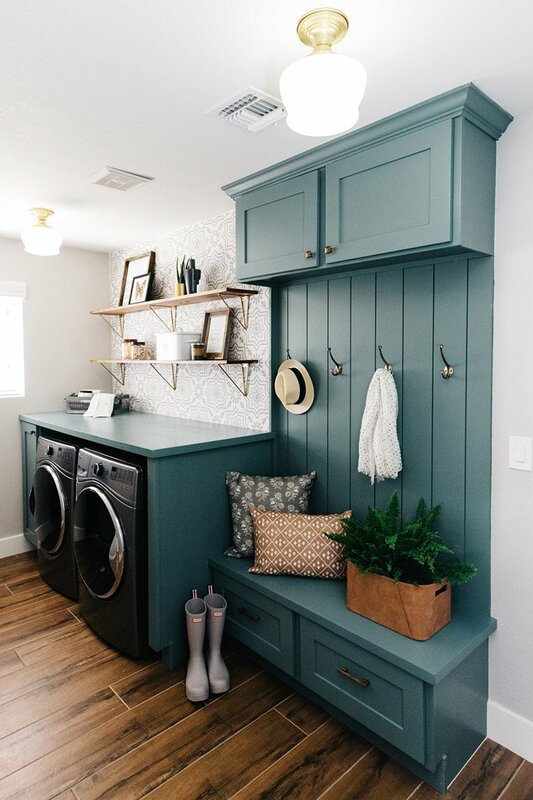 A moody and striking laundry room is easy with Sherwin-Williams Studio Blue Green. What about a pop of color with Benjamin Moore's Jet Blue? Go bold with a black wall using Black Beauty from Benjamin Moore. 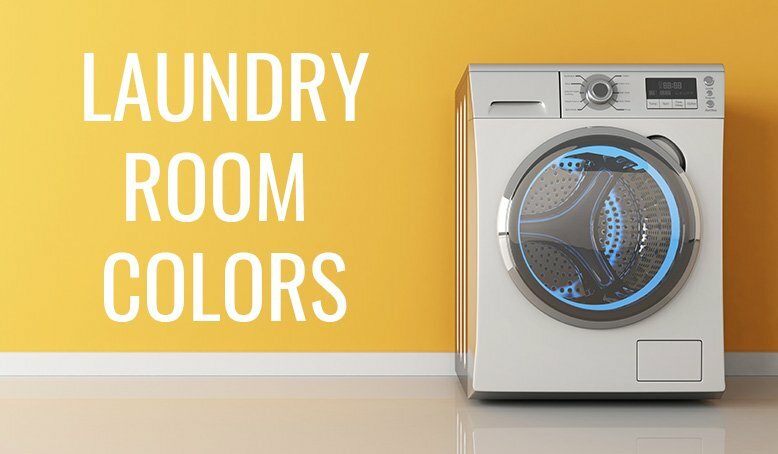 What colors do you think you'll use in your laundry room? And don't forget that RC Willey has all the laundry appliances you need to finish off your room!